When most travelers think of visiting the U.S. coast, the Pacific or the Atlantic come to mind. However, there’s a third coast worth visiting here too that has beautiful beaches and lots of southern flavor to make them truly unique. The Gulf Coast, which runs along the Gulf of Mexico, stretches along the southern border of Texas, Louisiana, Mississippi, Alabama, and Florida. Although some areas are still being redeveloped from past hurricane destruction, the region boasts a subtropical climate, a friendly vibe, and fun shopping and restaurant districts. This is an accessible and affordable getaway spot with bed & breakfast spots, casino hotels, and beach resorts to suit couples, families, and groups of friends. One of the best ways to see the Gulf Coast is on a road trip with several small beach town stops along the way! These are some of the best resorts along the Gulf Coast to maximize your beach time and discover the American South in a whole new way. The massive Grant Hotel Marriott Resort spans nearly 600 acres and has lovely views of the bay. 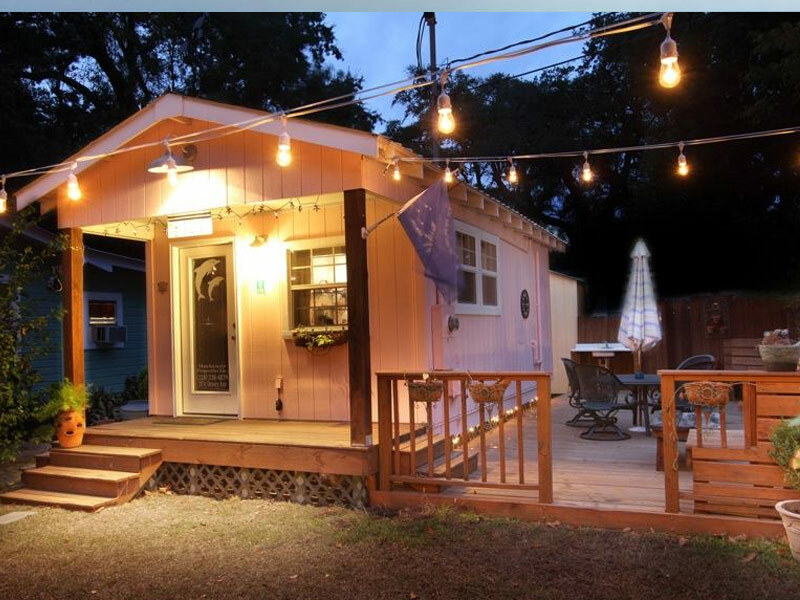 Guests who stay here can experience the restaurant and nightlife scene of Mobile and also the quaint town of Fairhope. Borrow a bike to explore Fairhope on two wheels and a fishing pole to try your luck at the nearby pier. 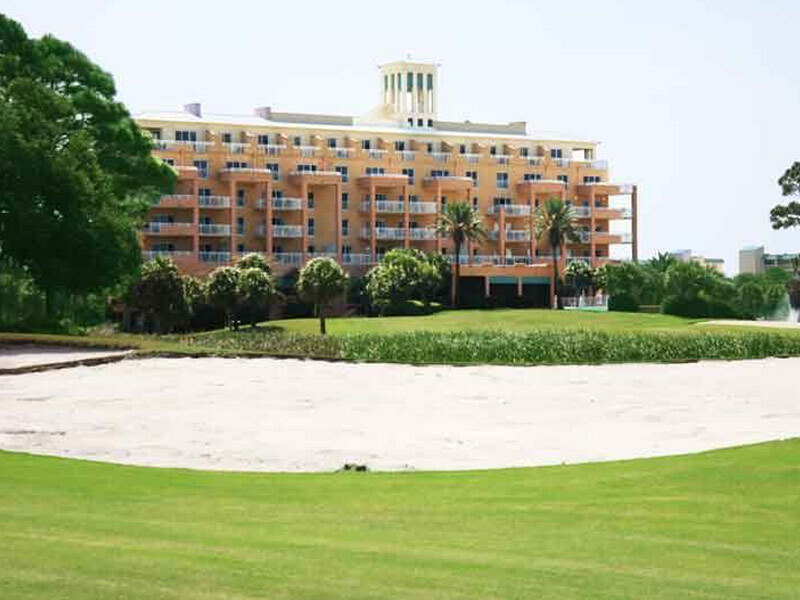 There are two golf courses to play at the Lakewood Golf Club, a 20,000-square-foot spa, and 10 tennis courts here, as well as the Saltwater Grill that specializes in steak and seafood. 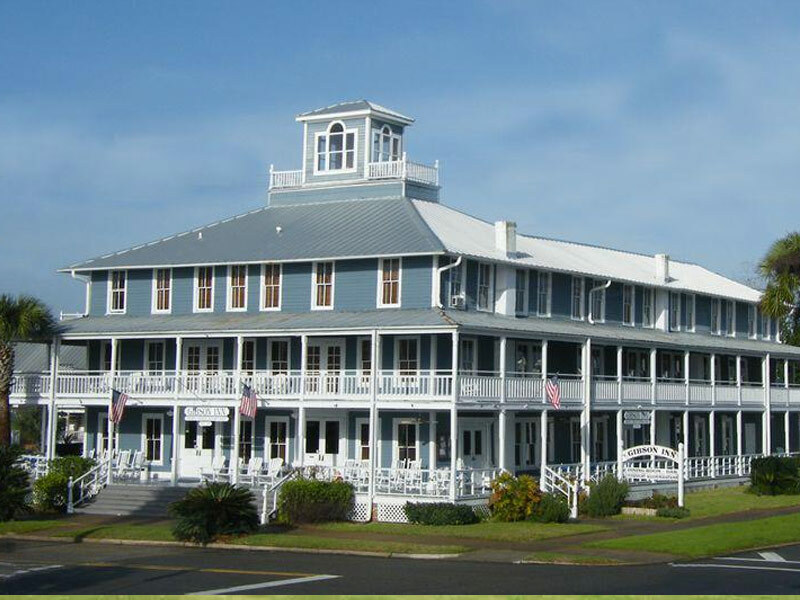 The Port Inn has 21 rooms and is located about 20 minutes from Apalachicola and Mexico Beach. It’s also conveniently located close to St. Joseph Bay and Frank Pate Park, which have fishing charters, boat launch facilities, and waterfront dining opportunities. A hub for ecotourism, this area is known for birding and scalloping in the gulf waters. It’s designed in the style of a 1920s Florida beach inn and was restored in 2002. Grab a cocktail at the Thirsty Goat Lounge and buy a Florida fishing license to experience the enduring tradition of this barrier peninsula. 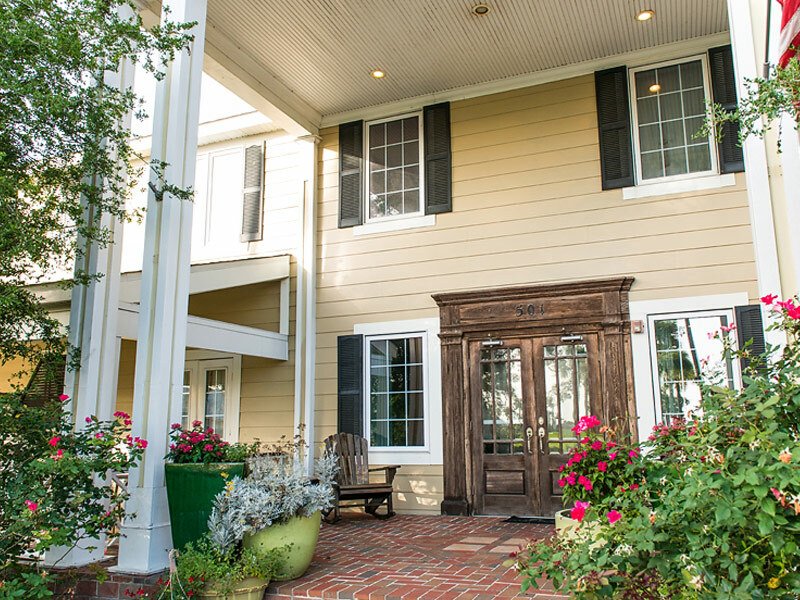 The port cottages are pet-friendly for guests traveling with four-legged friends. A long-time favorite destination of spring-breakers, Padre Island is along the Texas coast and has a truly retro beach vibe. Pearl has oceanfront rooms and a palm tree-bordered pool that overlooks the ocean waves. There are 251 guest rooms, suites, and condos with private balconies here, as well as a 6,000-square-foot pool and swim-up bar. This is a great place for beachside dining and watching the Gulf of Mexico waves at Beachside Bar & Grill, which has a Friday night seafood buffet, Saturday dinner specials, and Sunday brunch. The Sapphire Spa offers massage, hydrotherapy, and aesthetic treatments every day of the week to soothe your pains and worries away. Pearl is family-friendly and there’s even a summer kids’ camp offered to youngsters here. The Mississippi coast has become notorious for its casino scene, and one of the best to stay at is the Beau Rivage Casino & Resort. This 32-story resort has 85,000-square-feet of casino space and has lots of other things to do besides gamble too. Take your pick between two gourmet restaurants, shop at the retail promenade, play golf at Fallen Oak, and treat yourself at the salon & spa. 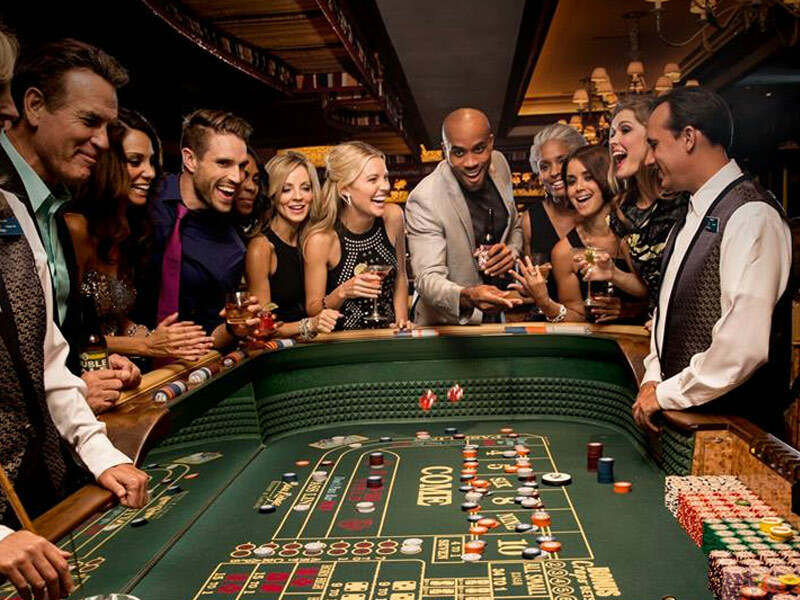 The casino has a poker room, table games, slots, and a high-limit lounge. This is also a great place to watch live performances with popular bands and musical artists, with ticket prices generally in the $40 to $75 range. 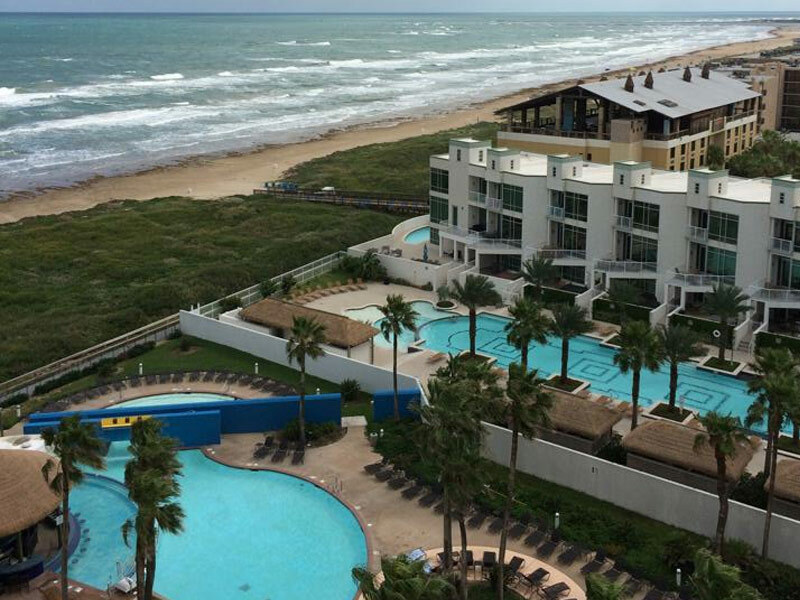 The Galvestonian is just a few minutes away from the shore and offers hotel rooms and resort condo rentals that have private access to the beach. The beaches here are groomed daily, and this beach destination is relaxing and secluded. Guests are also just a few minutes away from top Galveston attractions, like horseback riding, shopping, and dining. One, two, three, and five bedroom accommodations are available here. If possible, join one of the resort’s nightly bonfires on the beach to enjoy music and s’mores by the fire. The Kiva Dunes Resort is nicely situated along Alabama’s best beach, West Beach, which extends from Gulf Shores Parkway to Dolphin Drive. Beachgoers love the soft, white sand here and the west end of the beach, which is notoriously less crowded than the east end. This is a family-friendly beach with calm waves that are perfect for taking a dip. You can rent houses and condos here and select a property and layout that suits your needs. 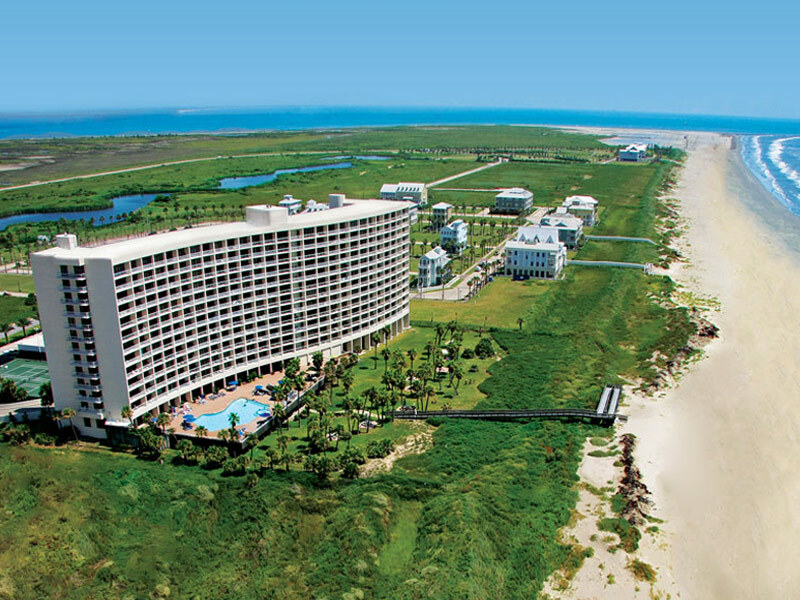 Kiva Dunes has over a half-mile of private beach that’s secluded and relaxing. But the big draw here is the golf course, which was created by Jim Edgemon and is considered to be the top golf course in Alabama. 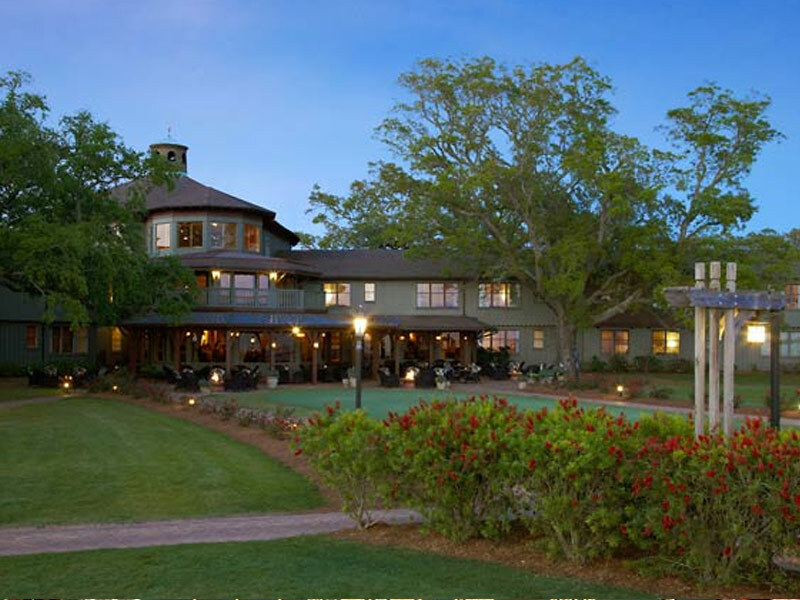 Located in Apalachicola on the Florida Panhandle, the Gibson Inn is a first-class luxury hotel southeast of Panama City near the Apalachicola National Forest. Fishing, historic touring, and shopping are popular pastimes here, and most of the 30 guest rooms are designed with antique furniture. Room rates generally range from $120 to $270 per night, and the inn has three floors. Interestingly, the inn has hosted murder mystery weekends in the past that include cocktails, meals, entertainment, and clues to unravel an intriguing fictitious mystery. There is also a meeting room here that can seat up to 60 people.